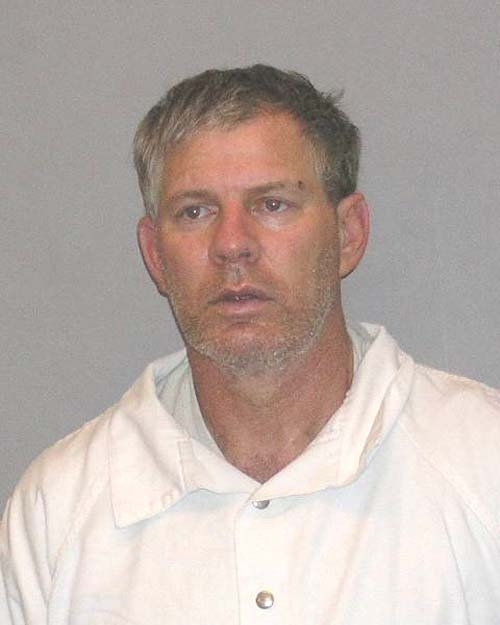 Judging by this booking photo, ex-baseball star Lenny Dykstra has seen far better days. The 48-year-old Dykstra was indicted in May 2011 for bankruptcy fraud. The former New York Met allegedly sold off valuable possessions despite court orders barring the transfer of assets in his bankrupt estate. Dykstra posed for the above United States Marshals Service mug shot in April 2011 following his arrest. Submitted by GeorgeDubyaBush on Sun, 2011-05-22 16:23. Submitted by bonecrusher on Sat, 2011-05-21 22:50.
he might be nails, but i'm ***in bayonets.